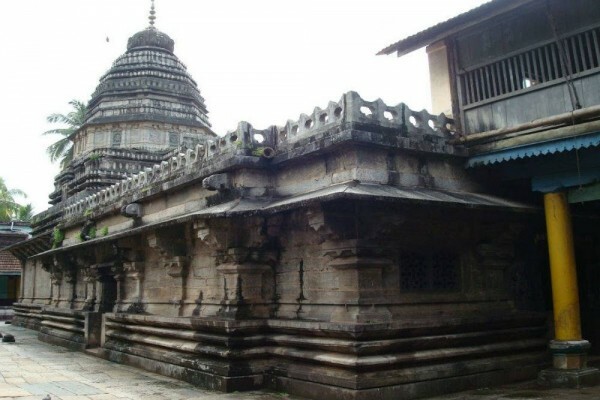 Some of the must visit Lord Shiva temples of South India also includes kotilingeshwara Temple,Thousand Pillar Temple, Sangameshwar temple at Alampur,Vadapally Lord Shiva Temple,Raja Rajeshwara temple,Komrelly Mallanna Temple, Kaduthruthy Mahadeva Temple, Chengannur Mahadeva Temple and Vadakkunathan temple. The shrine of Lord Mallikarjuna Swamy is situated on a flat top of Nallamalai Hills in the town of Srisailam, Andhra Pradesh. 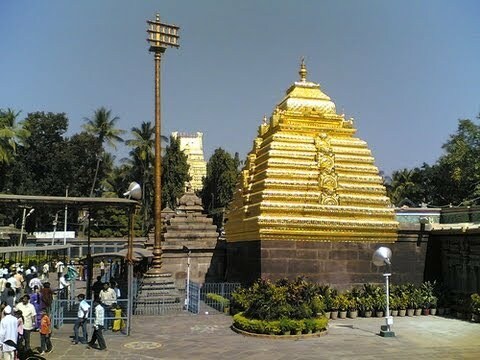 Mallikarjuna Swamy Temple is one of the 12 Jyotirlinga temples dedicated to Lord Shiva. Ramanathaswamy Temple on Rameswaram island is one of the twelve Jyothirlinga temples of Lord Shiva and part of the most important Hindu pilgrimage circuit, Char Dham. The temple has the longest corridor among all Hindu temples in India. Brihadeshwara Temple also known as big temple is one of the most famous temple in Tamil Nadu stat and one of the largest temples in India. The Temple is part of the world heritage site with the name of Great Living Chola Temples of India. 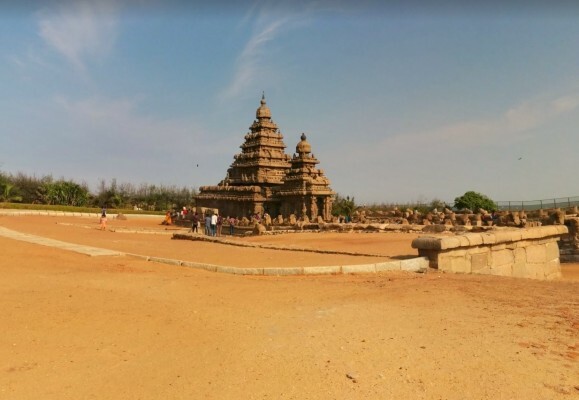 Shore Temple at Mamallapuram is one of the earliest structural temples in Southern India and part of the Group of Monuments at Mahabalipuram. 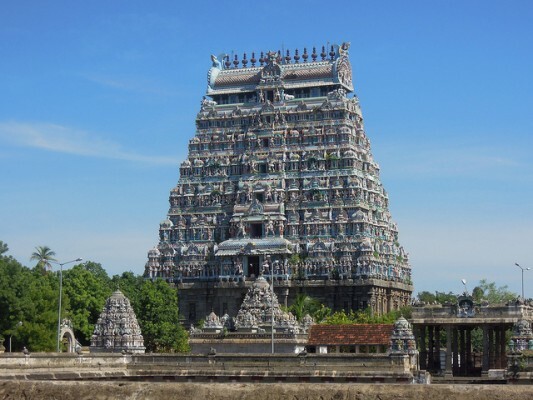 The temple is built with blocks of granite and one of the oldest structural stone temples of South India. Meenakshi Sundareswarar Temple is the most prominent landmark and most visited tourist attraction in the city. 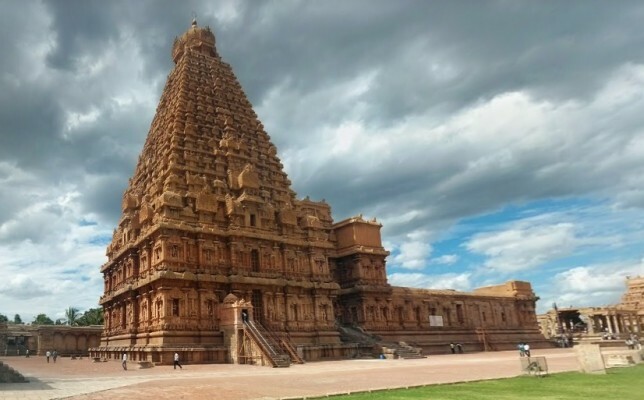 This historic Hindu temple is nominated as one of the New Seven Wonders of the World. Srikalahasteeswara Temple is one of the most famous Shiva temples in South India and one of the most impressive Shiva temples in India. 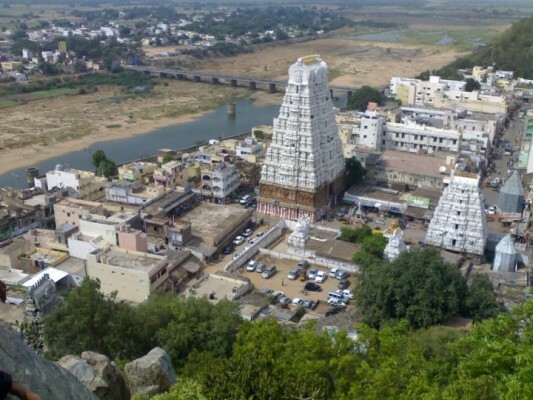 Temple of Srikalahasti is one of the ancient and must visit holy places of Andhra Pradesh. Annamalaiyar Temple is situated at the base of Annamalai hills in Tamil Nadu and temple complex is one of the largest in India. 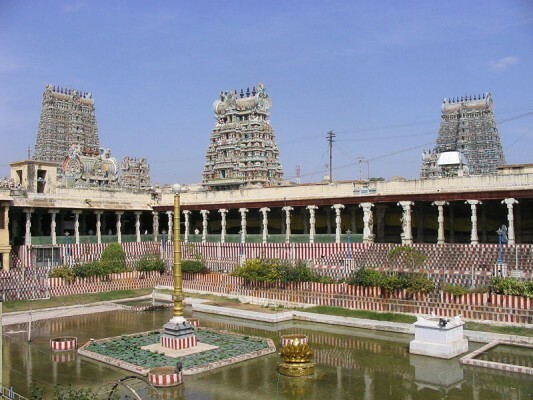 The Annamalaiyar temple is one of five Shiva temples associated with the five elements. Thillai Nataraja Temple the holiest Shiva temple in India,located in the town of Chidambaram in Tamil Nadu. 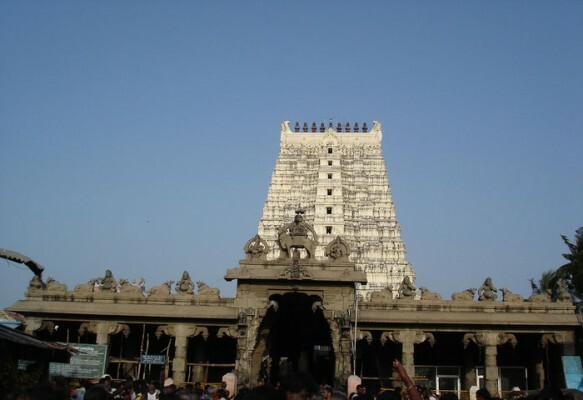 Chidambaram temple is the only great temple complex spread over 40 acres in the heart of the city. Mahabaleshwar Temple of Gokarna is one of India’s most sacred places, situated in Uttara Kannada district of Karnataka. The temple is located on the shores of the Karwar coast and built in Dravidian architectural style with granite stones. 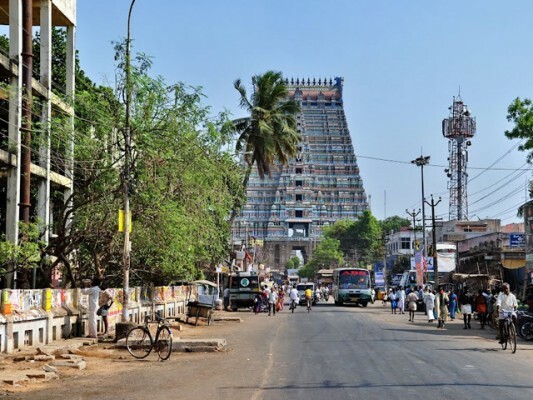 Jambukeswarar Temple or Thiruvanaikal is one of the five major Shiva Temples of Tamil Nadu, located in the Srirangam island in Tiruchirapalli. The temple is also one of the hosts for the annual Natyanjali festival of classical Indian dance. Ettumanoor Mahadeva temple one of the major Shiva temples in Kerala counted along with Chengannur Mahadeva Temple, Kaduthruthy Mahadeva Temple, Vaikom Temple, Ernakulam Shiva Temple and Vadakkunathan temple. Murdeshwar Temple has the tallest 20-storied gopura in India,located in Bhatkal town of Karnataka. 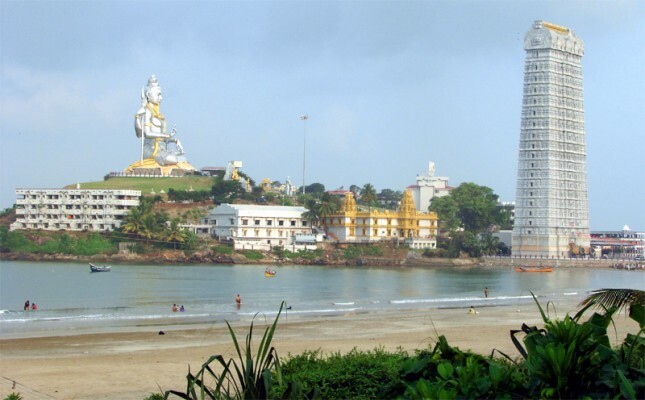 The town is famous for the world’s second-tallest Shiva statue, built on the Hill and surrounded by Arabian Sea. 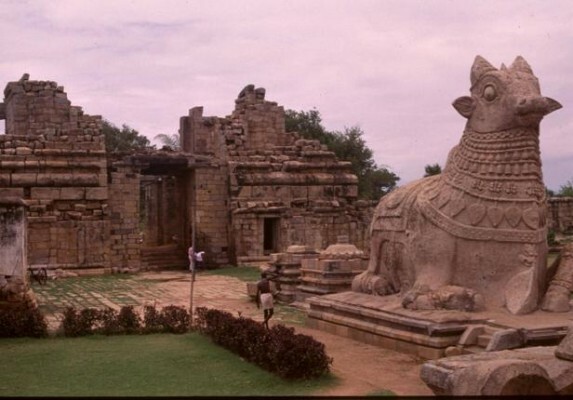 Gangaikondacholapuram Temple is situated near the Thanjavur and known as an architectural and engineering marvel. The temple of Gangaikondacholisvara is a magnificent Shiva temple and home to one of the largest statue of Nandi in India. 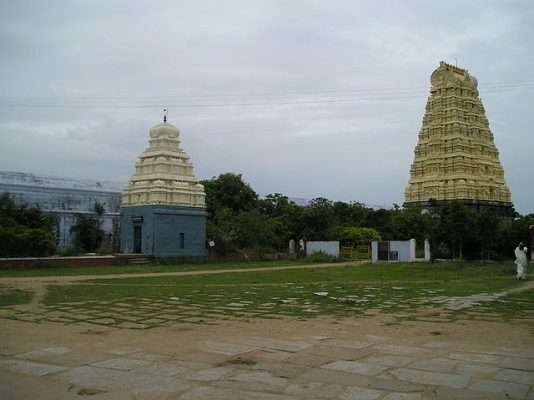 Yaganti Uma Maheswara Temple is one of the few temples patronized by one of the great dynasties of India, located in Kurnool District of Andhra Pradesh. Yaganti Temple is also famous for its Growing Nandi,Yaganti Caves and Venkateswara Cave. 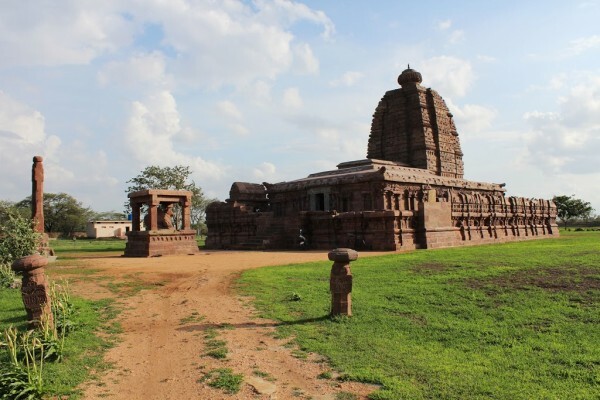 Mallikarjuna Temple is located in Basaralu town of Mandya district in Karnataka. 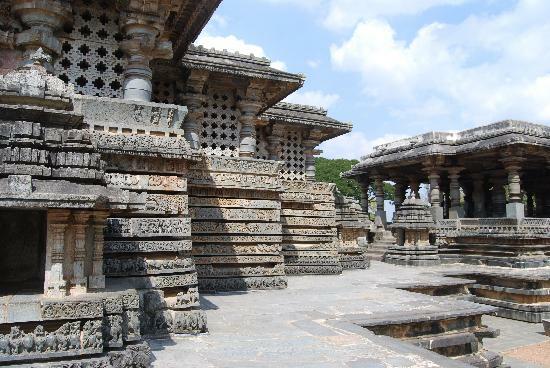 This temple is highly ornate example of Hoysala architecture and protected as a monument of national importance by the Archaeological Survey of India. Sangameshwara Temple was built during the Chalukya reign at the Sangam point of Krishna and the Thungabhadra rivers. The temple is fine example of Chalukyan grandeur and Shiva is known as The Lord of the confluence. Hoysaleswara temple is dedicated to Lord Shiva,built in Halebidu during the rule of King Vishnuvardhana. The temple most well known for its sculptures and exquisite architecture. 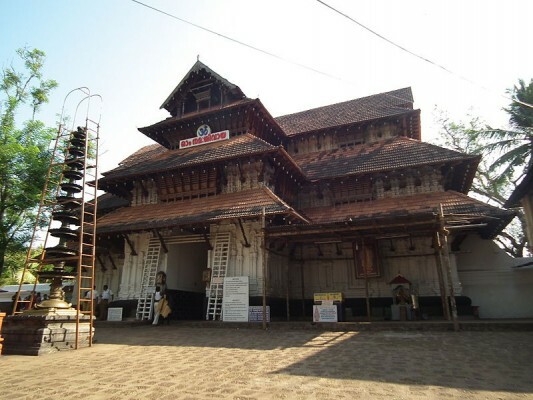 Chengannur Mahadeva Temple is one of the major Shiva temples in Kerala, located in the town of Chengannur. The temple built in Kerala style architecture and famous for Thiruppooth Aratt festival celebrated in March every year. Ekambareswarar Temple is the largest temple in Kanchipuram and has one of the tallest gopurams in India. 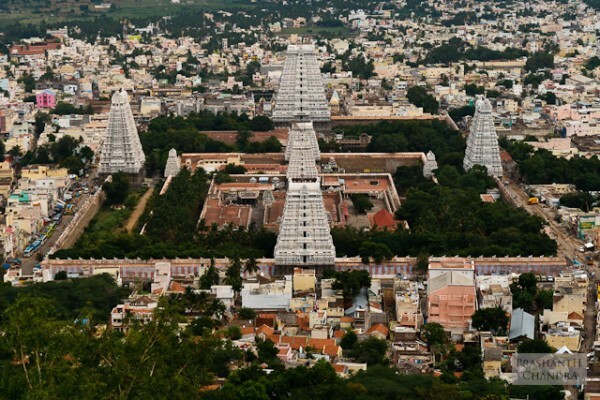 The temple is one of the five most famous Shiva temple of South India together known as Pancha Bhoota Stalam. 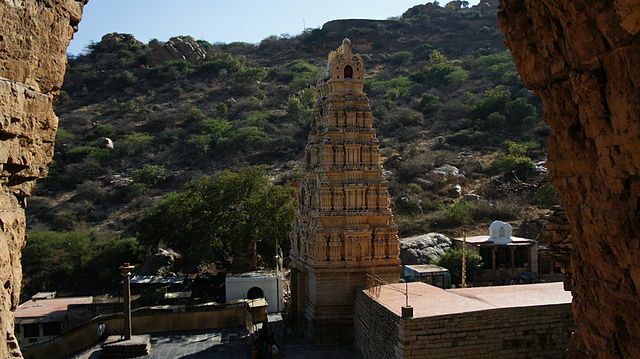 The Shiva temple is located on the Old Airport Road behind Kemp Fort in Bangalore. Kemp fort Shiva temple has one of the largest statue of Lord Shiva in sitting posture. 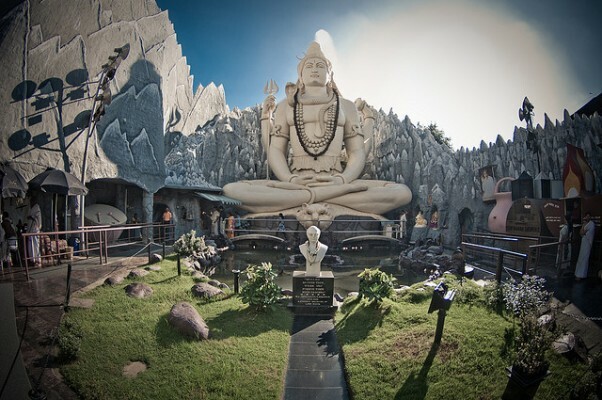 The 65-feet tall Shiva statue was inaugurated in 1995 and now it becomes one of the most popular Lord Shiva temple in India.